Wiki Loves Monuments is a photography contest in which the participants upload images of cultural heritage at Wikimedia Commons, so that they can be subsequently used in Wikipedia’s articles. The first edition took place in 2010 and was organized by the Netherlands. The contest became international in 2011. Croatia joined the last year for the first time. The local contest was held between September 1 and September 30, 2018, where users uploaded as many pictures as they wanted of visited monuments. 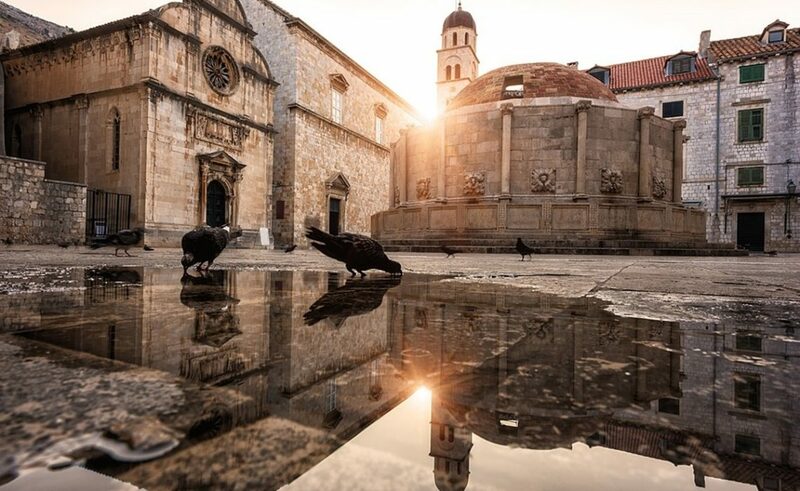 But the big news is – from the 10 chosen winning photos, six are from Dubrovnik!